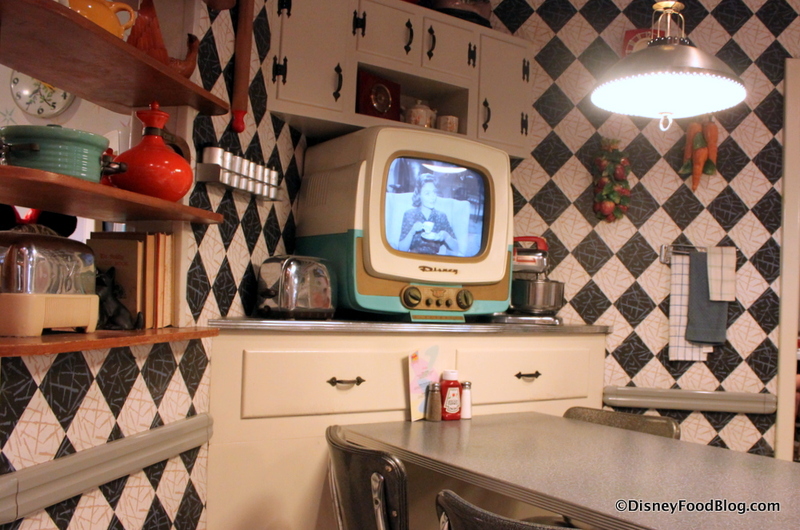 What’s New at 50s Prime Time Cafe in Disney’s Hollywood Studios? Disney’s Hollywood Studios at Walt Disney World has always been a destination for movie (and TV) magic. 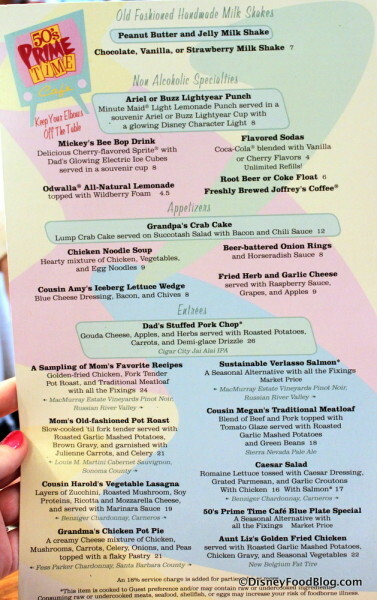 And even though the park is in the throes of dramatic re-imagining, we’re happy that some favorite dining experiences have remained. 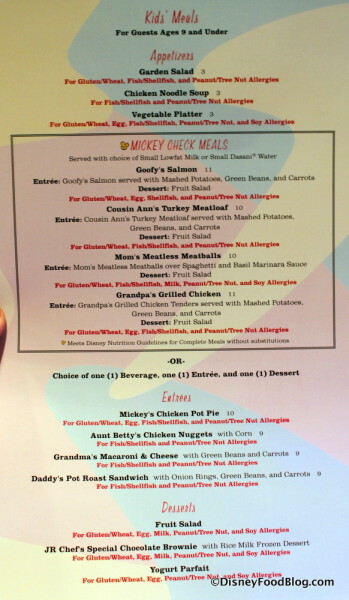 One such favorite is 50s Prime Time Cafe, the totally immersive, throwback-Thursday-everyday table service restaurant where your Aunts, Uncles, and Cousins berate you for putting your elbows on the table and the menu is packed with comfort food. 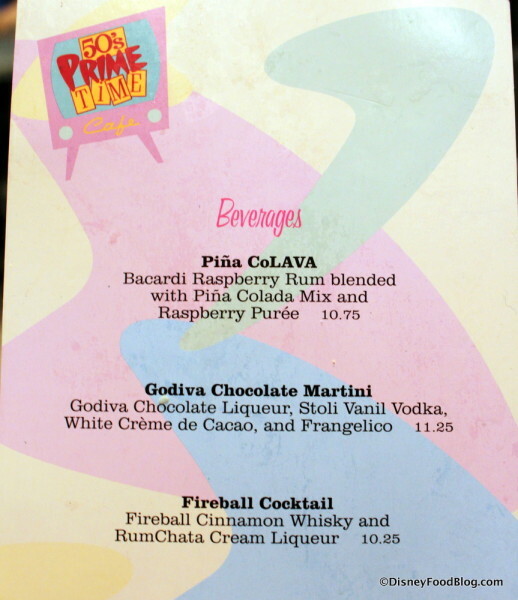 We’ve visited 50s Prime Time Cafe several times over the years (most recently in 2016), and one of the best parts of the experience here is the consistency of the food. 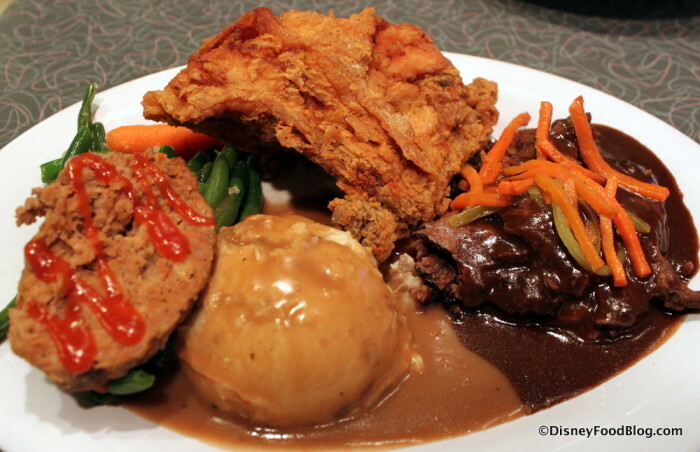 If you enjoy American comfort food, you won’t be disappointed by the offerings at 50s. And if you’re not a fan of heavy classics like meatloaf and fried chicken, there are actually still some decent options for you — and you’ll get to experience the fun of mid-century family life straight out of a sitcom. So set the table, keep those elbows off the table, and get ready to clean your plates! 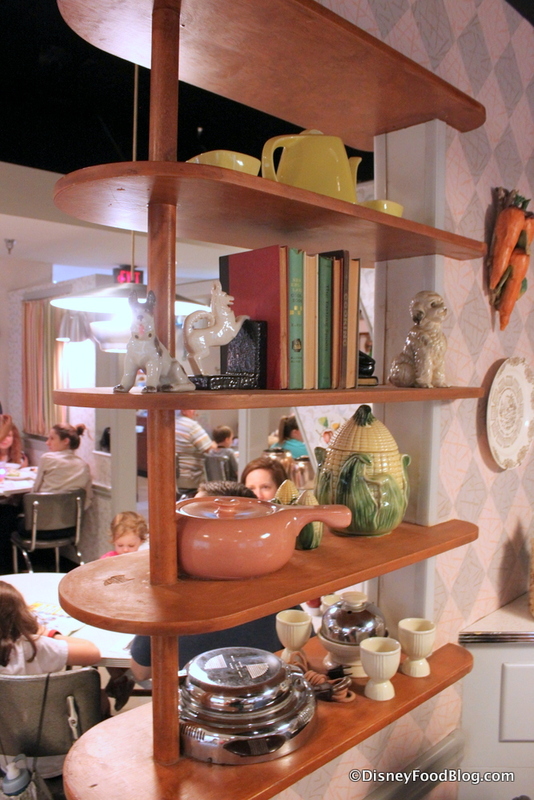 The immersive experience at 50s Prime Time Cafe is evident from wall to wall — and we mean that literally. You’ll find old timey collectibles ev.er.y.where. And we can’t get enough of them! Open shelving and tchotchkes galore! 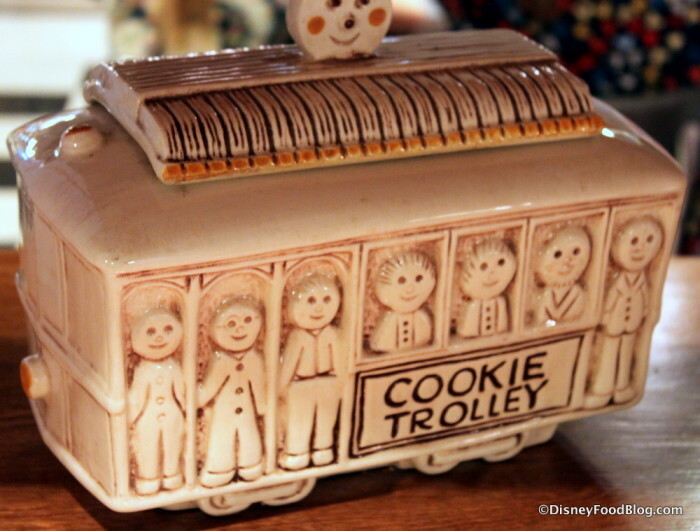 Everyone should have a Cookie Trolley. The wallpaper is seriously serious, with its classic black-and-white checkerboard pattern. And the TV styling? Space age, baby! They should sell these things. But here at 50s Prime Time Cafe, there are rules, family! 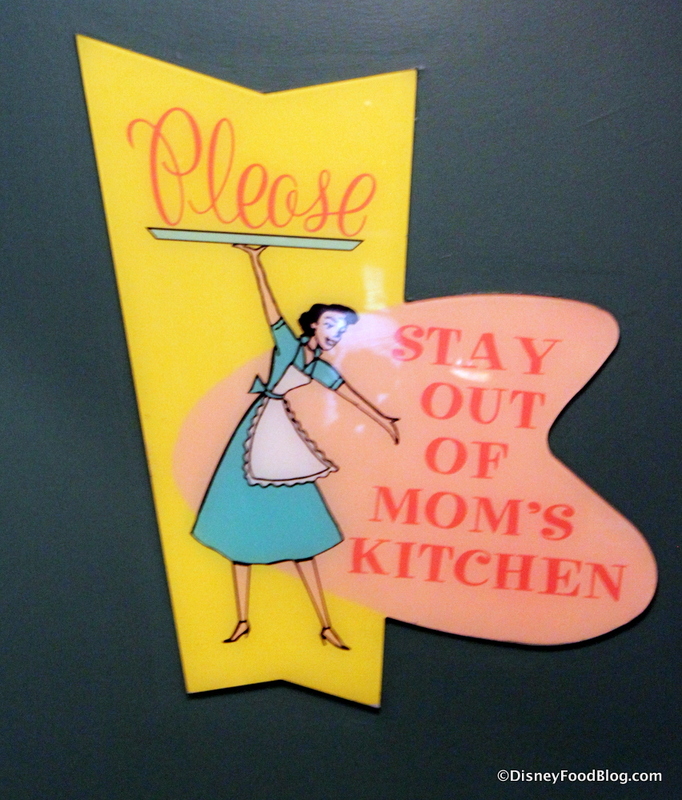 Stay out of Mom’s kitchen! Remember that dining here, you’re being served by your cousin most likely, and they’re pretty straightforward! No special treatment for you, and if you can’t tell them what color the soap was in the restroom you may end up standing in the corner for not washing your hands. If you don’t want to take part in the shenanigans (like singing “I’m a little teapot” in front of the whole restaurant when you didn’t finish your veggies), let your server know when you are seated. If you’d like to see some of the fun antics, click here! So what’s Mom cookin’ up in there? Let’s check it out! 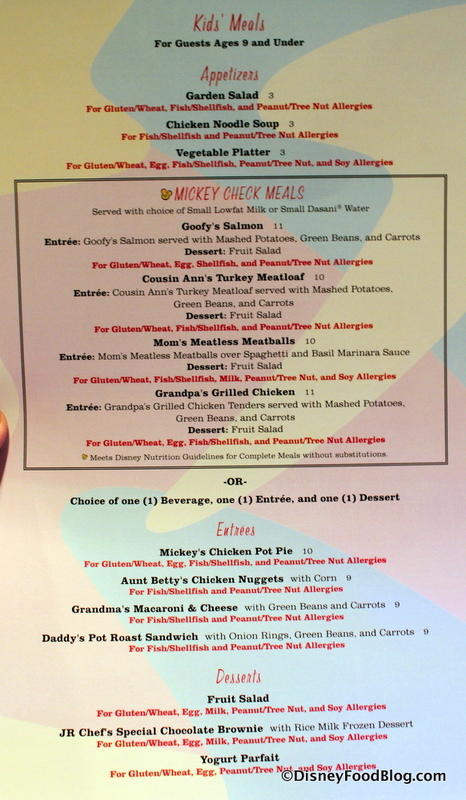 The menu at 50s Prime Time Cafe is a laundry list of classic American comfort food — with a few nods here and there to healthier eats that probably weren’t on Grandma’s table. But you’ll want to start with a glance at the Drink Menu, where you can pilfer something From Dad’s Liquor Cabinet (or select a Sparkling Wine or Craft Beer). 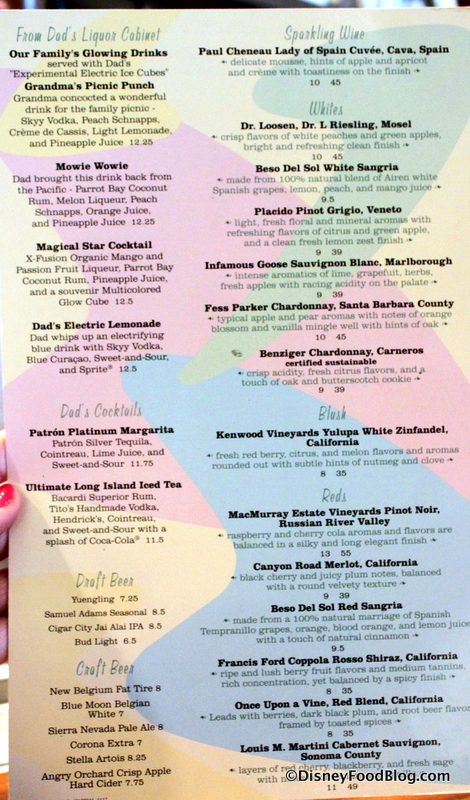 While these adult beverages are a fun addition to the meal (and included in the 2018 Disney Dining Plan! ), there’s really one drink you’ve got to try — and it’s family friendly! 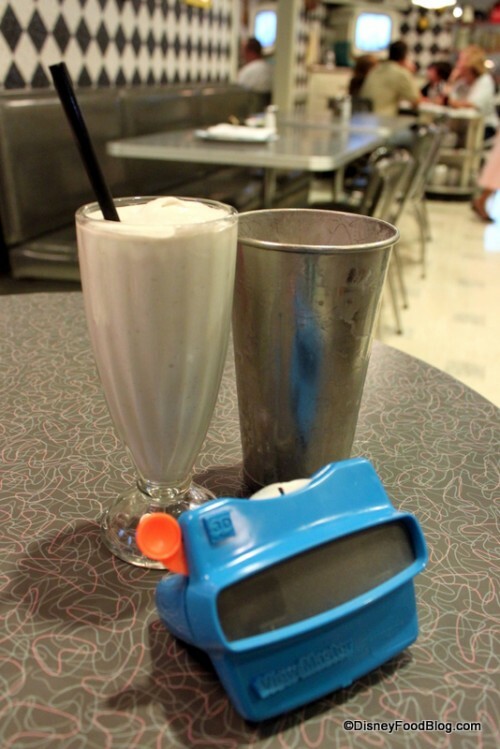 The Peanut Butter and Jelly Milk Shake is front and center on the full menu, and it’s delicious! It’s served in a tall glass with the stainless milkshake cup so you can top off your shake throughout your meal. And you’re going to want to drink every last drop! 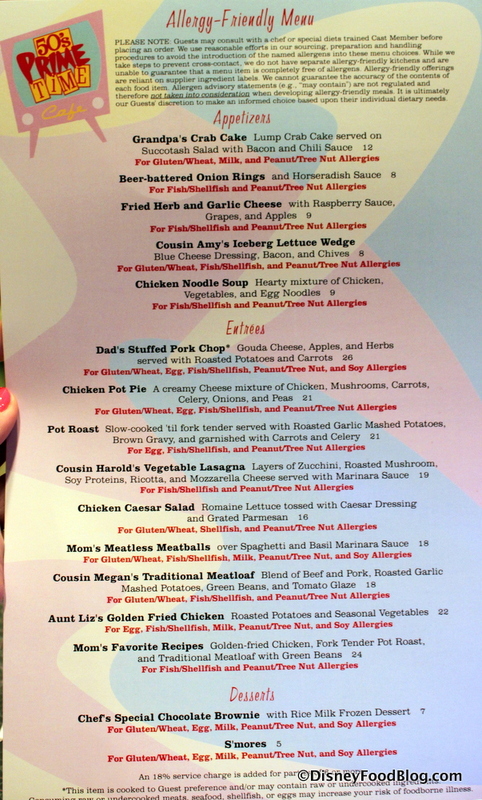 On this visit, I asked to see the Allergy-Friendly Menu and received this two-page menu with allergens clearly listed in red. The Fried Herb and Garlic Cheese is one of my favorite things on any menu anywhere in the World — and we celebrated hard when it returned to the menu years ago after disappearing for a period! 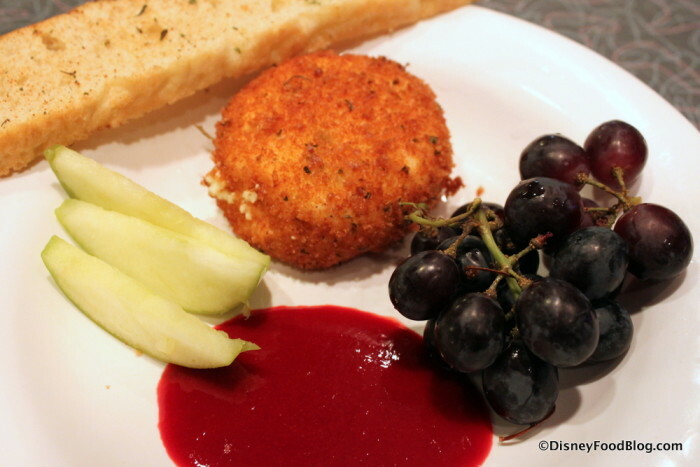 It’s a wheel of fried cheese served with fruit, raspberry sauce, and a piece of crusty bread. You have to get this! Next up, entrees! Dad’s Stuffed Pork Chop was a miss on my visit. I love the concept — and the flavors are good. 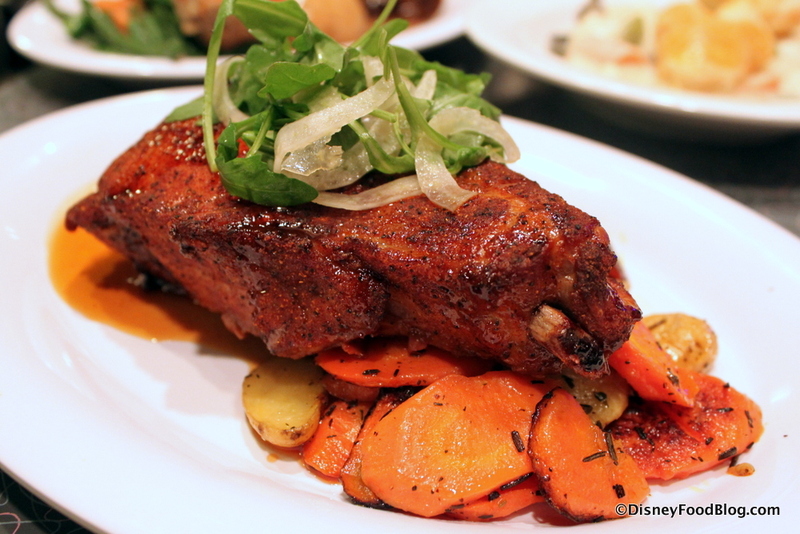 There’s great color on the outside of the chop, and the accompaniments are colorful and tasty. But this pork chop was way too tough and a challenge to cut through — to say nothing of actually chewing it! Hopefully it was just poorly executed on my visit and is actually awesome for everyone else. But I wouldn’t chance it again. Rather, I’d go for a Sampling of Mom’s Favorite Recipes! This is a definite yes if you enjoy the three components: Roast Beef, Fried Chicken, and Meatloaf (complete with ketchup squiggle). If you’re looking to choose just one of the three, though, the Fried Chicken is the bomb, followed closely by the Roast Beef. You can’t go wrong with either one! 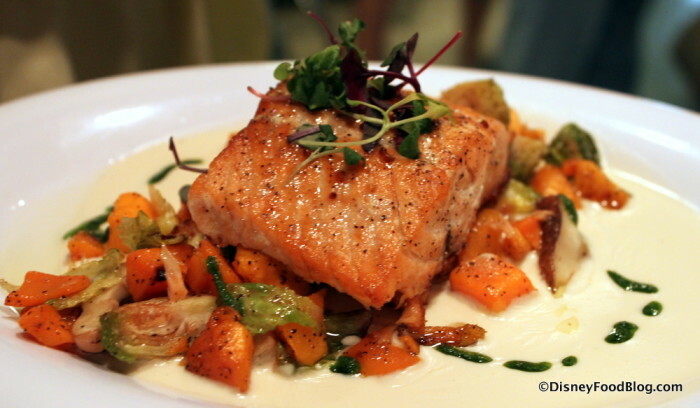 The Sustainable Verlasso Salmon is one of those menu items that likely wasn’t on everyone’s gran’s table. But it’s a terrific option for those looking to eat a little lighter (and more sustainably). This was well prepared and served with a great assortment of veggies. …while the (way more fun) kids’ version comes with Mickey-shaped pastry! Really, the portion size was so similar that it’s worth it to go with the kids’ just for the fun factor! 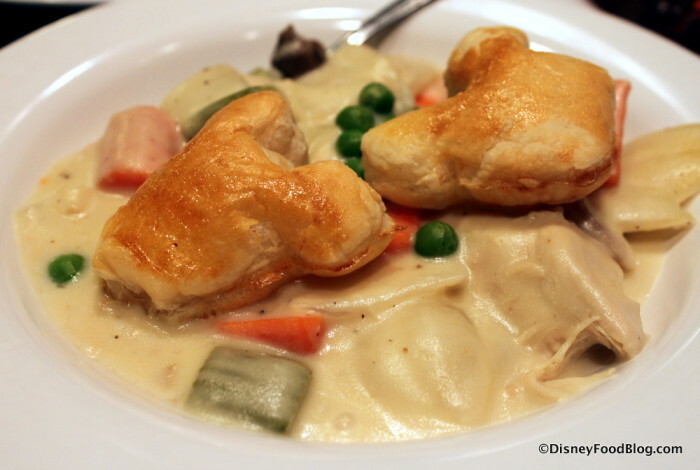 The flavor on this is a little bit bland, but I’m not a huge chicken pot pie fan. 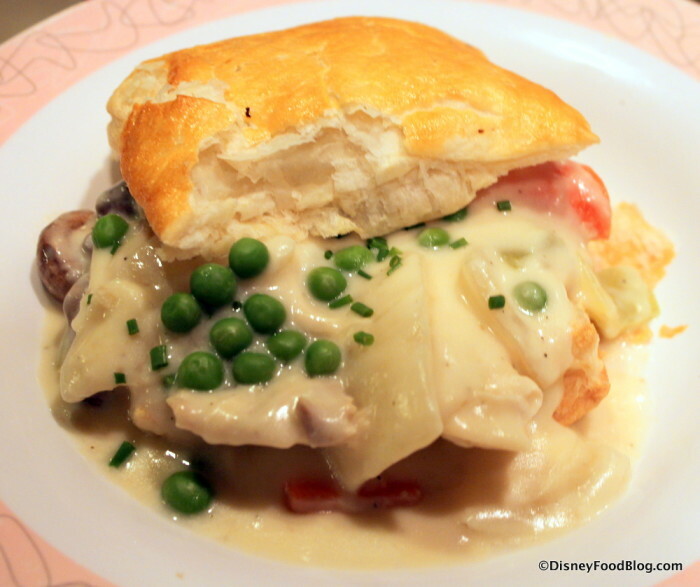 If you LOVE pot pie, you’ll likely enjoy this one. It has several guest devotees. 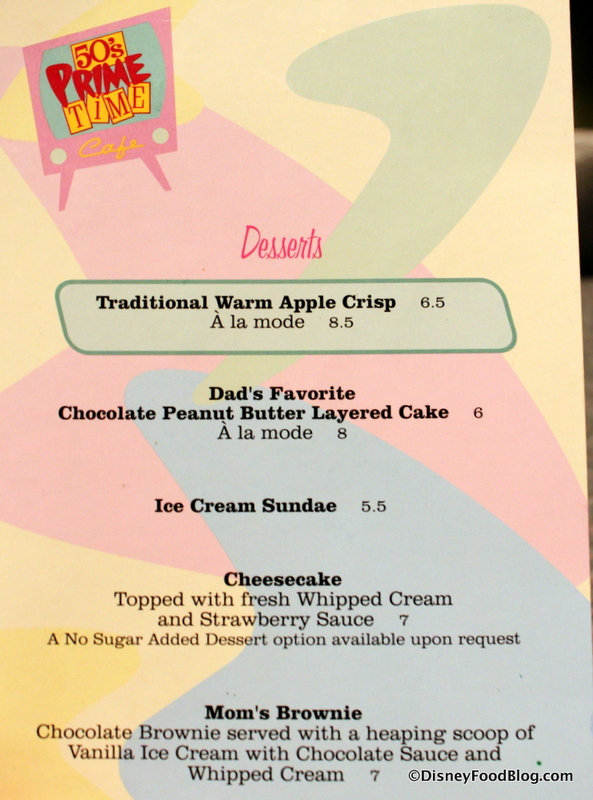 Of course, there’s also a Dessert Menu, where Mom and Dad have listed some of their favorite sweets. Dessert at 50s Prime Time Cafe features some classics — and we do love a classic dessert! Unfortunately, these were not really up to par. 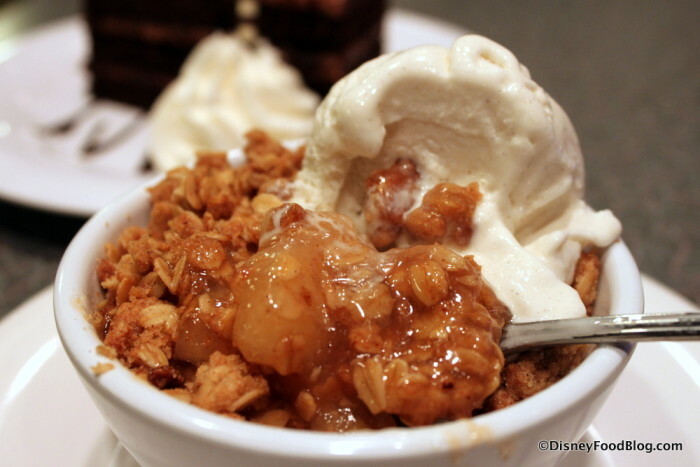 The Traditional Warm Apple Crisp was covered in plenty of sweet/buttery crisp. But the filling is a generic canned apple pie-type filling. So it was tasty, but it wasn’t special. 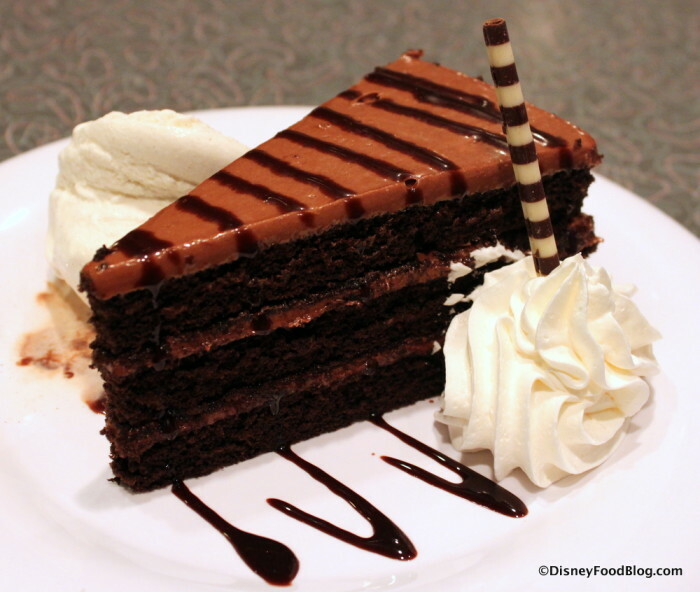 Dad’s Favorite Chocolate Peanut Butter Layer Cake was disappointing (especially for lovers of chocolate/PB combos!). This was dry and unremarkable. Get the Peanut Butter and Jelly Shake instead! 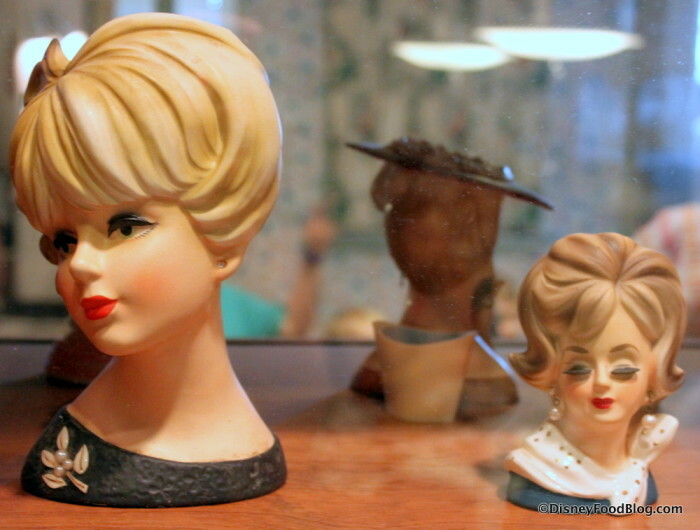 The idea of dining in a different decade sounds fun! 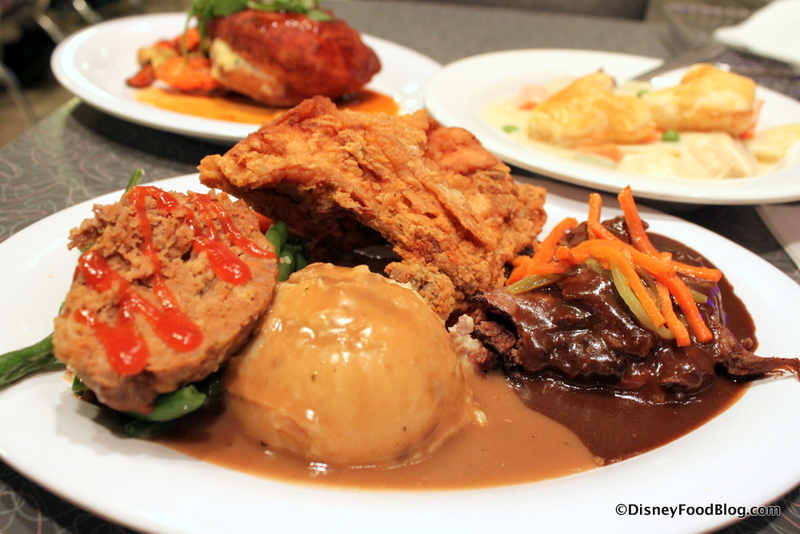 You like comfort food and want to eat some good renditions of old favorites! You’re looking for a table service dining experience that’s casual and even a little irreverent. 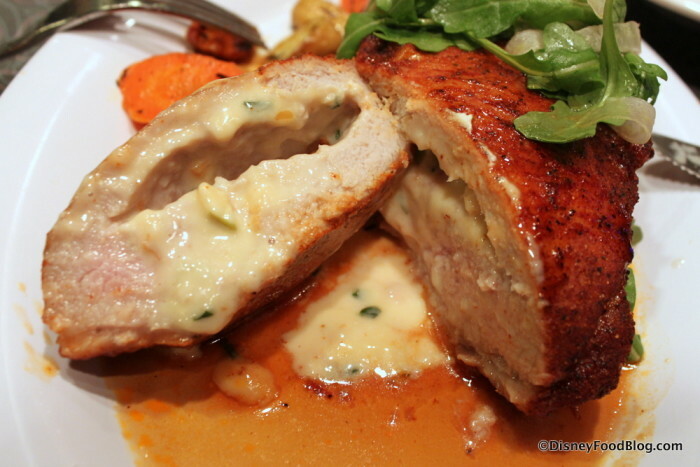 You prefer not to be pulled into hijinks while you dine. 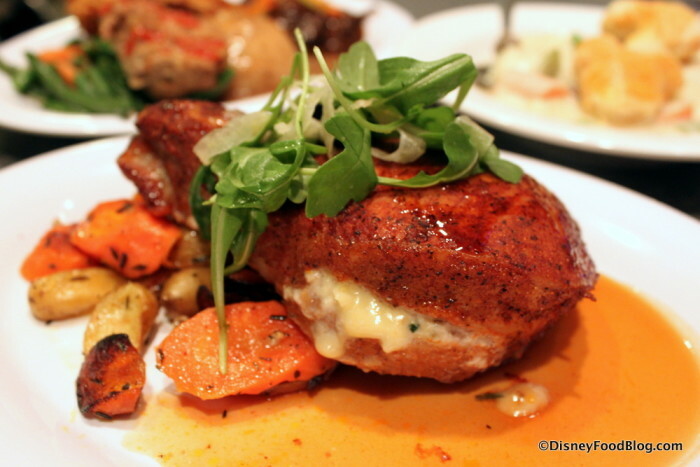 You want to eat food that’s a bit more innovative and adventurous. Table service doesn’t interest you — you’ve got rides to ride and attractions to enjoy. 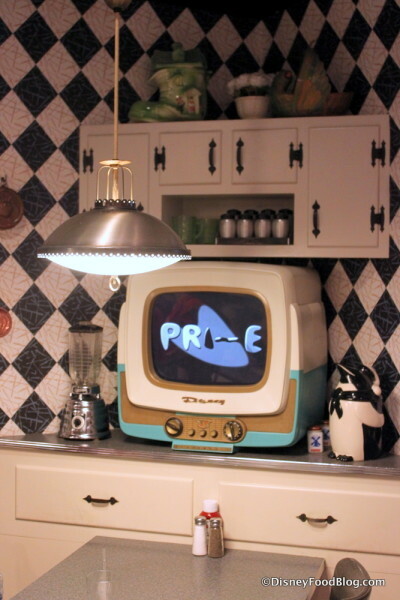 Family, 50s Prime Time Cafe is still the bee’s knees, with tasty eats and some of the best atmosphere you’ll find in the World! On my visit the service was truly amazing (shout-out to Mark and Elaine). 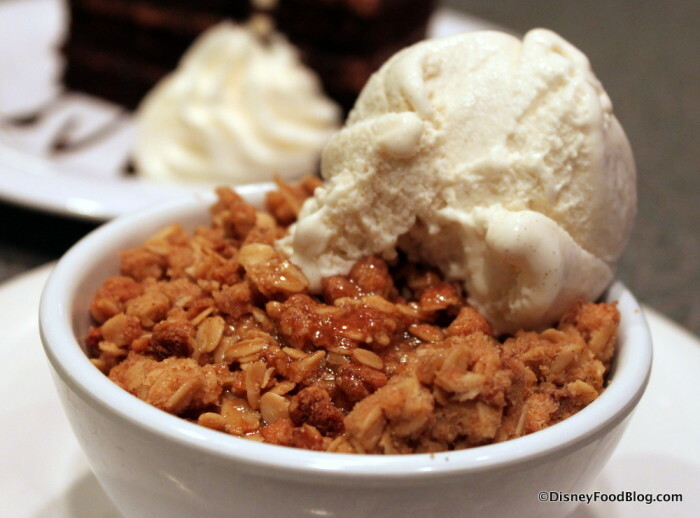 It’s a must-do at least once in your travels to Hollywood Studios. And don’t forget: if you can’t score an Advance Dining Reservation for 50s (or the walk-up time is too long a wait for you), you can get the full menu in neighboring Tune-In Lounge! 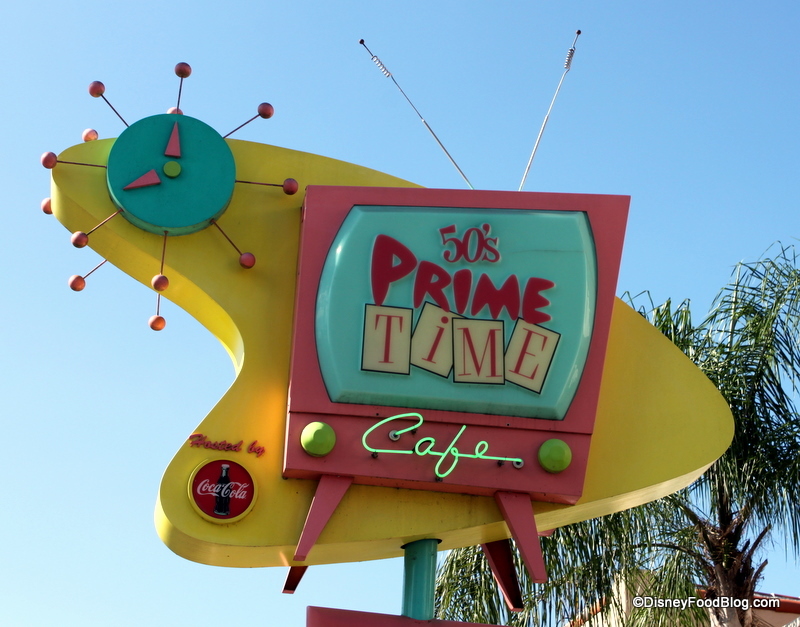 Want to know how 50s Prime Time Cafe ranks among Hollywood Studios restaurants? Check out our DFB YouTube video of the best (and worst) of the Studios! 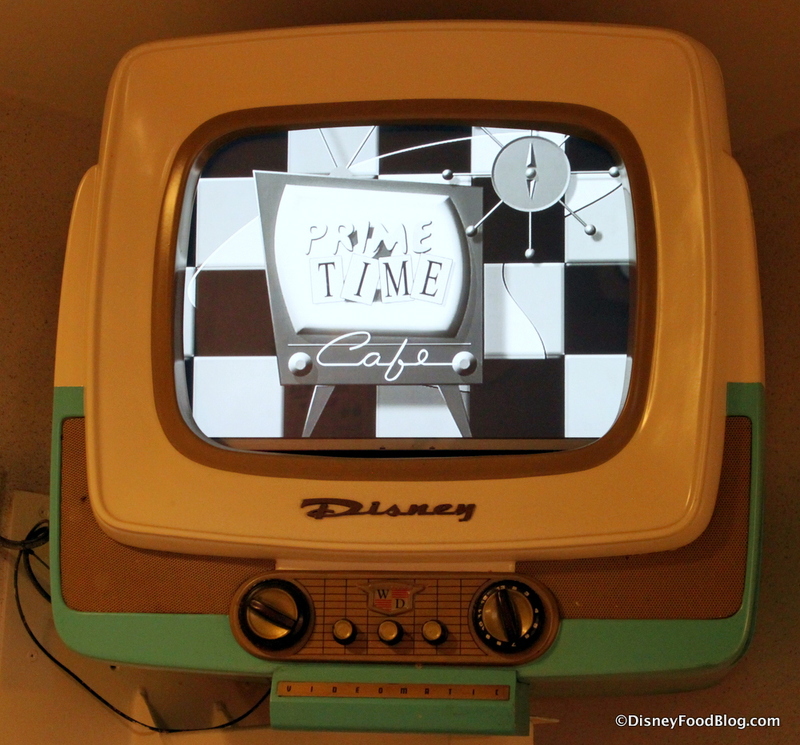 Is 50s Prime Time Cafe on your Disney must-do list? Tell us what you love the most!